This Lemon Pepper Chicken Salad Sandwich is a lemony twist on the classic that pairs perfectly with an ice cold iced tea. 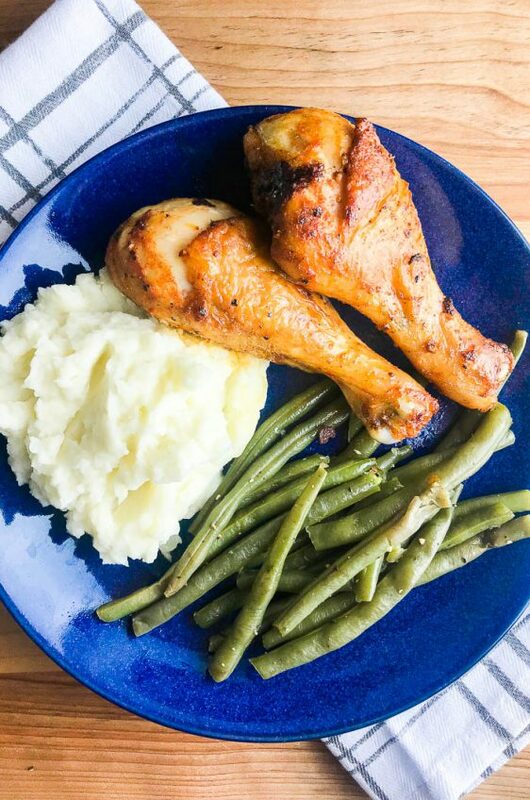 A perfect lunch or light dinner for the last few weeks of summer. Disclosure: This chicken salad sandwich recipe post is sponsored by Lipton. All opinions are my own. As we welcome September, the shorter days and Back-to-School sales at the stores are a reminder that summer is drawing to a close. But, the weather in Seattle hasn’t quite gotten the memo. Summer is still in full swing. And by full swing I mean H-O-T. So warm, in fact, that my house as been hovering around 80 degrees inside. 80 degrees is fine OUTSIDE. But 80 degrees inside means that there is no cooking or baking going on. Super hot weather is where sandwich recipes, like this yummy Lemon Pepper Chicken Salad, come in handy. This easy chicken sandwich recipe works great as a take along for a picnic lunch or as a light dinner outside. 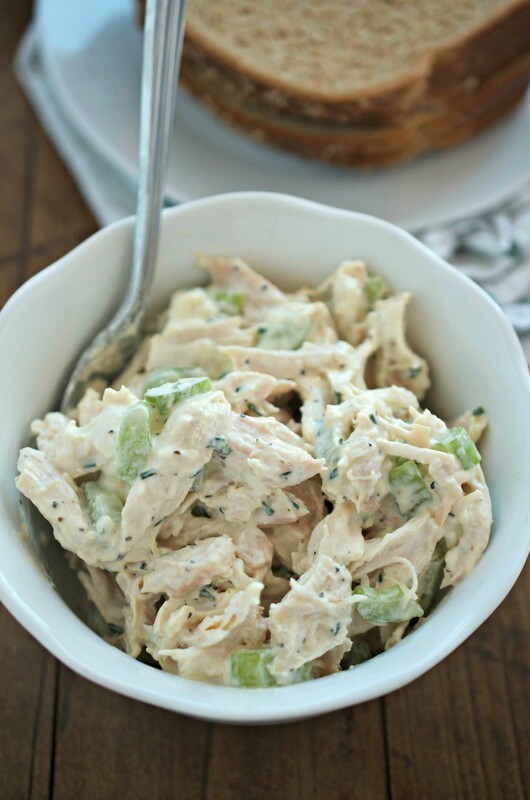 Lemon Pepper Chicken Salad is a bit lighter than most chicken salad recipes out there. Again making them perfect for warm days when you want something a little lighter. 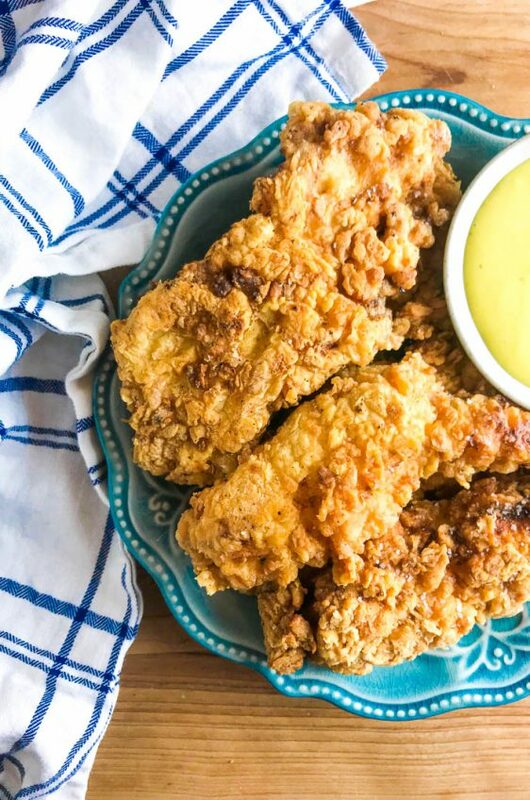 The lightness comes from using Greek yogurt instead of mayonnaise. 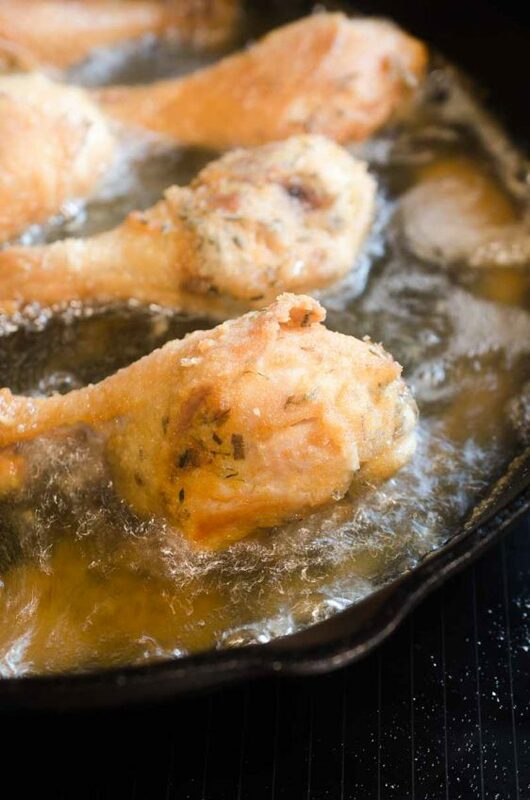 It also gets a brightness from some lemon pepper seasoning and a splash of lemon juice. Keeping things light, I like to serve the chicken salad sandwiches with baked pita chips or some fresh fruit salad. And let’s not forget that drinks help us cool things down too. So what do you serve with this Lemon Pepper Chicken Salad Sandwich? My summer drink of choice: perfectly cold iced tea. It is such a great way to cool down on a hot summer day. 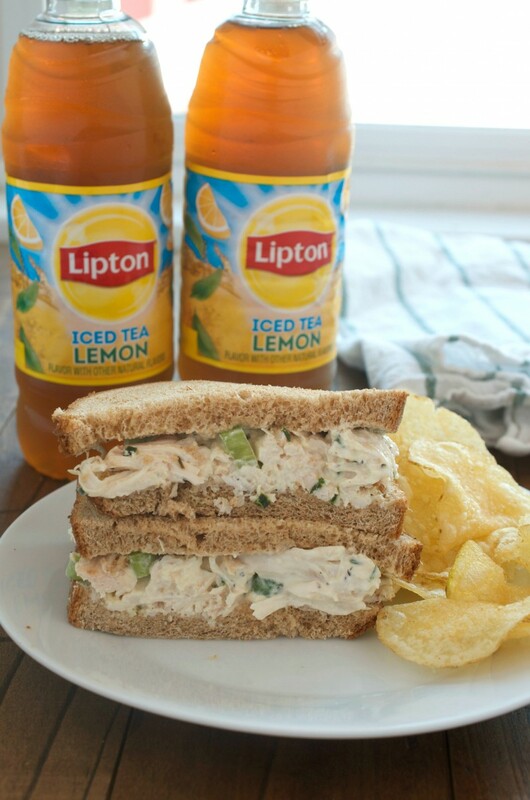 The Lipton Lemon Flavored Iced Tea is the perfect pairing for this Lemon Pepper Chicken Salad Sandwich. Both have just the right amount of bright lemon flavor. So if late summer weather is keeping you from turning your oven on too, this Lemon Pepper Chicken Salad Sandwich is the perfect meal for you! 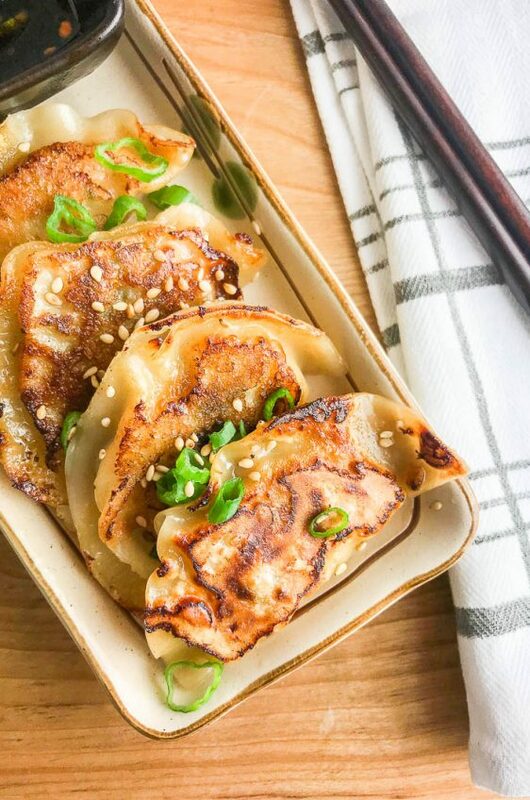 If you’re looking for more recipes showcasing creative twists on summer meals be sure to check out the Lipton Bright Bites Food Network Page. 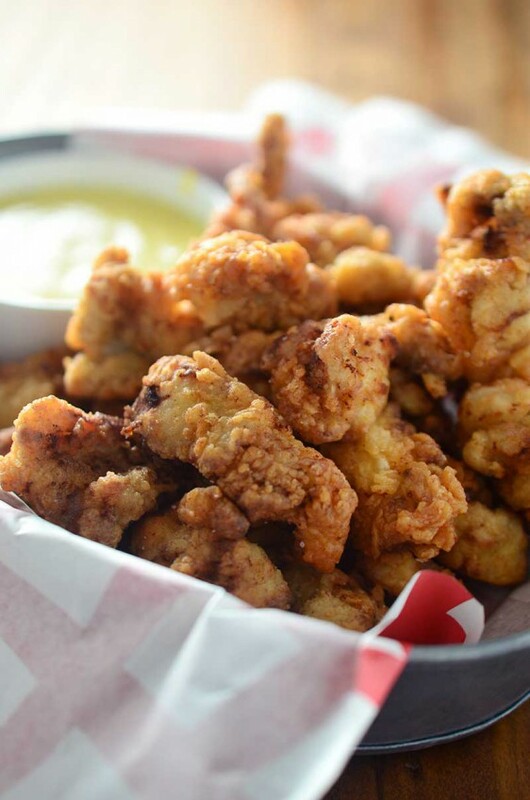 Whisk together greek yogurt, mayonnaise, lemon pepper seasoning, granulated garlic, lemon juice and chives. 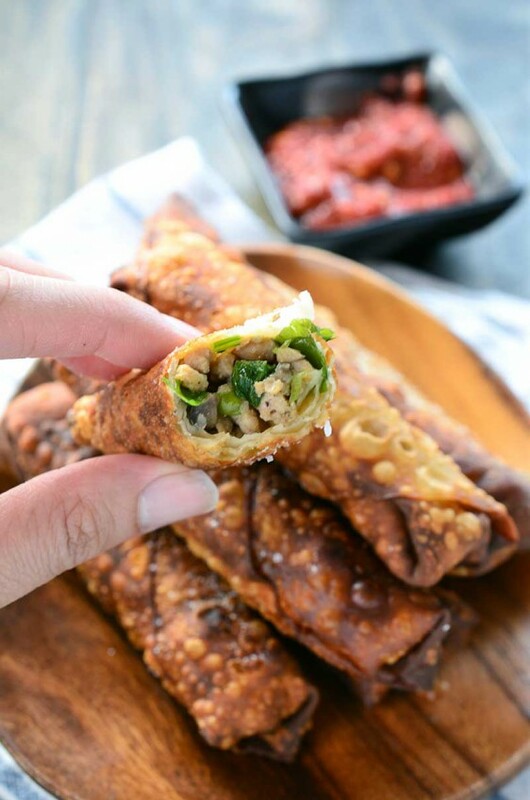 Fold in chicken and celery. Cover and refrigerate for at least 30 minutes. 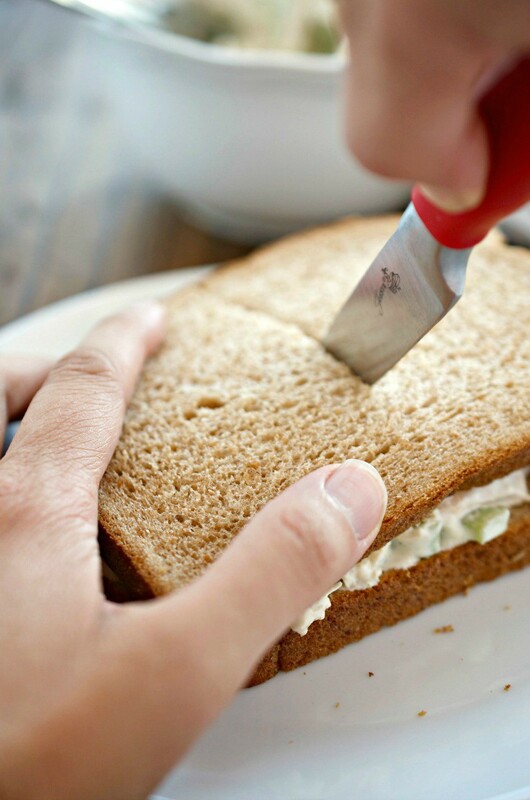 To assemble the sandwiches, spoon chicken salad on to a slice of bread and top with another slice. Serve. I made this last night. It was easy and yummy. Couldn’t ask for more of a chicken salad sandwich. Thank you! You’re welcome! So happy you enjoyed it!